A photograph purportedly showing former Senator Robert Byrd in Klan robes has been digitally manipulated. A photograph shows former Senator Robert Byrd wearing Ku Klux Klan robes. 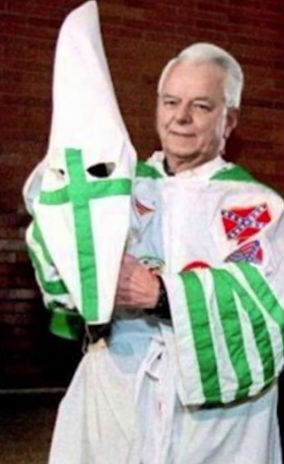 A photograph purportedly showing former Senator Robert Byrd wearing Ku Klux Klan robes has been circulating online for several years, but the image is demonstrably fake. 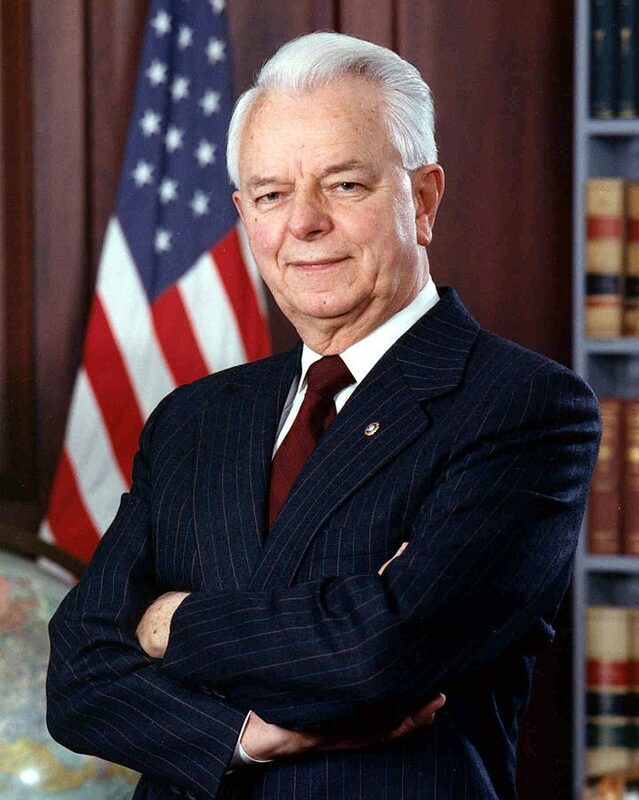 Byrd became a high profile politician and was the longest serving Senator at the time of his death in 2010. Occasionally, you will come across a Picture, Joke or Article a bit risqu? and maybe even Politically Incorrect. DEAL WITH IT ! 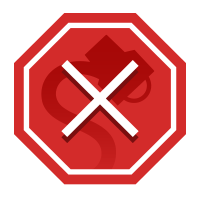 This is an Entertainment site. No matter what we post here ? it is going to offend or irritate someone. Handle it. Our intent is not to offend anyone. While the manipulated image of Robert Byrd in Klan garb originated in 2004, the image saw a resurgence in popularity during the 2016 presidential elections. This image was frequently attached to an image of Byrd kissing Hillary Clinton on the cheek, insinuating that Clinton had a relationship with the senator while he was a member of the Ku Klux Klan.